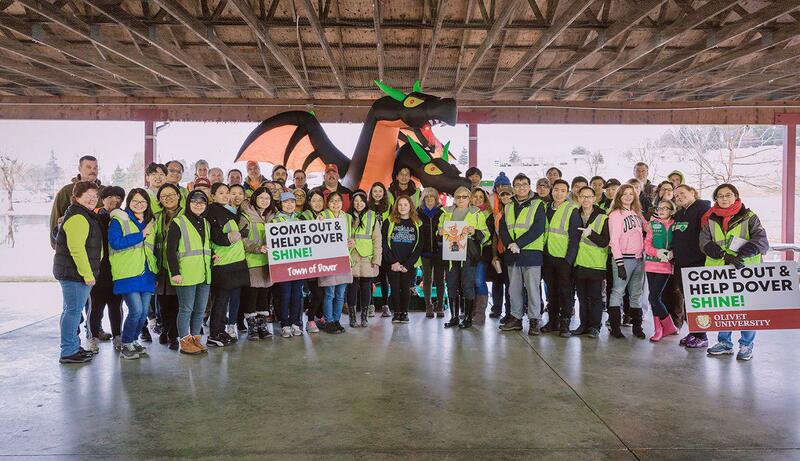 Cross-cultural mission is an area of great interest especially to Olivet University students around the world. During the doctoral colloquium of the Zinzendorf School of Doctoral Studies at its Riverside Campus, international students from OTCS’s MDiv program had a dialogue on mission and cross-cultural challenges with ZSDS Dean, Dr. Donald G. Tinder. The two-hour special event was co-organized by OTCS and ZSDS to allow students preparing for ministry to benefit from the doctoral faculty. 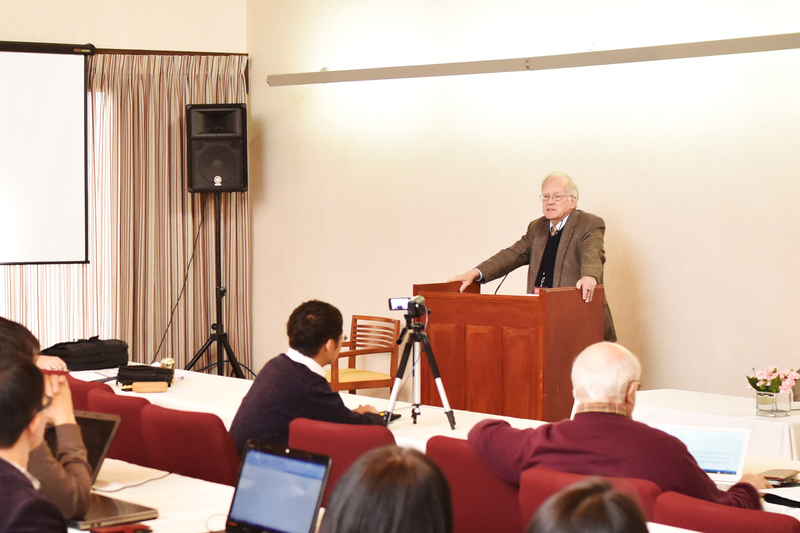 Since Dr. Tinder recently returned from a study journey on the history of the Church in China, the discussion focused on East Asian missions. Asked about important lessons from Western missionaries in the Far East, Dr. Tinder highlighted cultural preparation to be taken into account for all cross-cultural mission projects. A missionary must not force his or her culture over the other culture. Instead, one should appreciate, understand and respect the other culture so that one would be able to convey the biblical value in the cross-cultural context. Applied to modern, urban environment with many ethnic subpopulations, Dr. Tinder recommended that it might be easy for missionaries to plant a church that only speaks their own language and reflects the culture that they are familiar with, but be ready to team up with people from different cultures on the mission field. Only in this way, the church can create an inclusive and welcoming environment to reach out to the unreached. Participants were excited to speak with Dr. Tinder who has been lecturing to young theology students around the world, including China. They were inspired to step out of their comfort zone and win people for Christ.